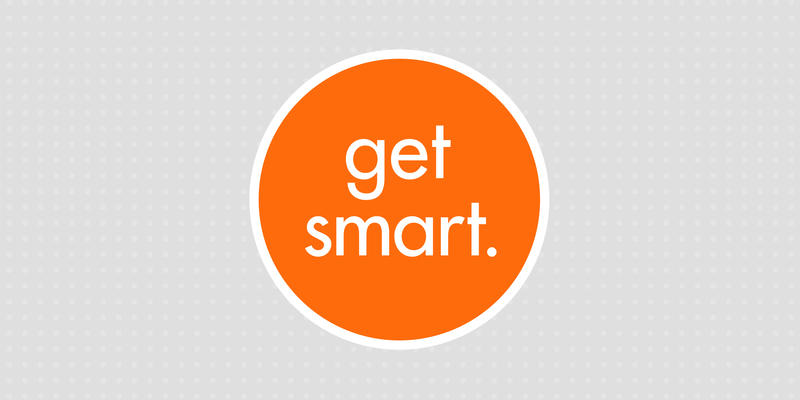 Get Smart | smartdept. inc.
Having choices is generally a good thing. When it comes to staffing resources, we recommend that job seekers take advantage of several options (as long as smartdept. inc. is one of them). If you’re a hiring manager searching for candidates niched in creative, interactive and marketing, however, we would prefer you look no further. Started by a couple (literally) of former creative professionals, smartdept. inc. is a staffing resource that specializes in creative, interactive, and marketing placements. We have been operating in the Chicago & Seattle markets for 16 years, and in Grand Rapids, Michigan for just under 2 years. While we compete with the largest staffing companies in these markets, our boutique approach to service sets us apart. Our goal is to develop meaningful relationships with people, so that we can accurately and efficiently make a match. How do we do it? Well, we are accessible! We don’t have voicemail and we answer your call even if it’s after hours. And, by asking the right questions and putting on our listening ears, we efficiently get to know the people we represent. It’s no different for our clients! If we know you better, our results will be better. So, we’re always curious about how you’ve been successful in your organization, we love seeing your environment and digging deeper about how people work best with you. Making good relationships takes time and effort and I’m proud to say that the people at smartdept. inc. take the time to do what it takes to move our relationships forward in a positive direction. My name is Colin Wodarski and I am an Enterprise Business Development Manager here at smartdept. inc. I believe in our process because I have seen it work. So, if you haven’t already, get smart and give us a try! Reach out to me any time at colin@thesmartdept.com to talk about or your next hire or your job search.